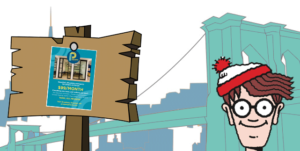 We want to meet our awesome neighbors in Brooklyn, New York so we put up these awesome flyers around town. 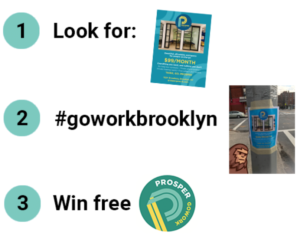 If you see one take a picture and post it to your favorite social media account using #goworkbrooklyn. We will select the most interesting photo and award a free membership for the remainder of February. Good luck!